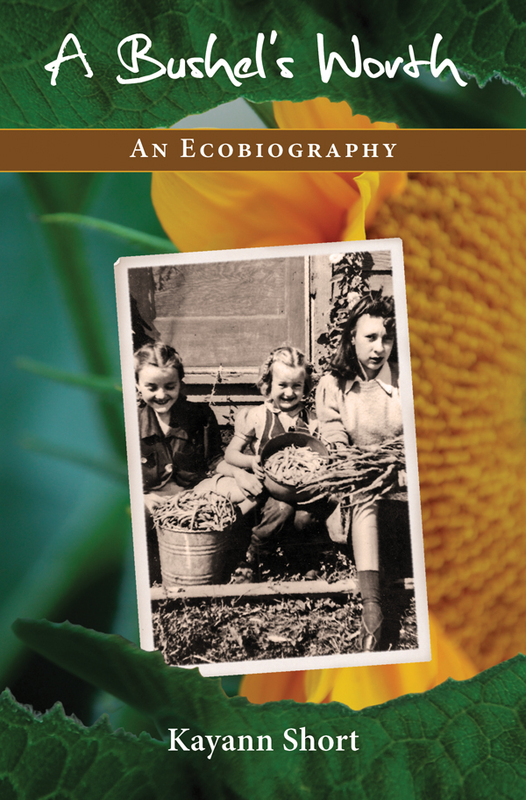 A Bushel’s Worth: An Ecobiography by Kayann Short is a memoir of reunion with her grandmothers’ farming past through community supported agriculture and a call to action for preserving local farmland today. 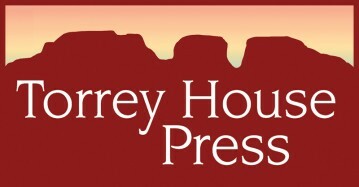 Published by Torrey House Press, A Bushel’s Worth is a Rocky Mountain Land Library selection and archived in the Institute of Regional Studies collection at North Dakota State University. 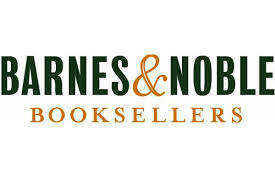 A Bushel’s Worth is available in print or digital versions wherever books are sold. “This memoir of life on a postmodern farm brought tears to my eyes. Hope-filled and moving.” — Tod Davies, author of Jam Today Too. View Kayann reading from A Bushel’s Worth at Stonebridge Farm. Rooted where the Rocky Mountains meet the prairie, Short’s love story celebrates an unbroken connection to soil and to each other, and one community’s commitment to keeping a farm a farm. Click here to read the latest post from Kayann Short’s blog, pearlmoonplenty. For more on workshops, individual consultation, and retreats for writing ecology-based memoir, see Kayann’s website, ecobiography.org.